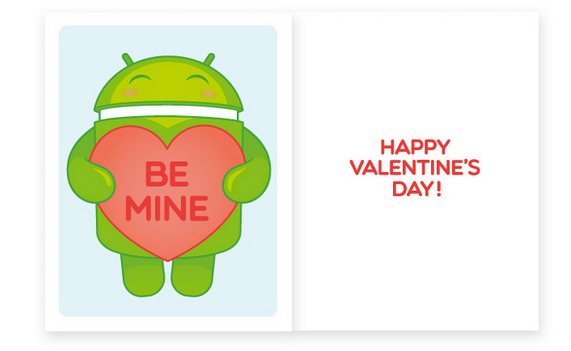 Want to give a card this Valentine’s Day to a special loved one that also shows off your love for Android? Then the Android Foundry has you covered. They have released four different cards featuring the little green man, ready for printing and giving to your valentine. And don’t worry, the cards are completely free to print. To go along with the cards, they also released a special Valentine’s Day themed wallpaper, which is incredibly adorable. 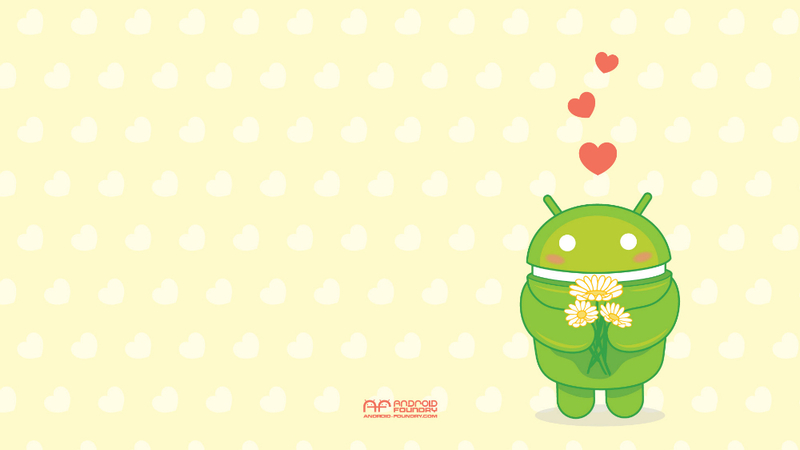 If you just can’t get enough Android in your life, its perfect. To check out the cards and then print them out or to grab the full sized wallpaper, head on over to Android Foundry. Samsung Sets Date for "Unpacked 5" on February 24, Ready for the Galaxy S5?